Taran Traran : The state of Punjab has long been denying the existence of bonded labour in the state. More so, Tarn Taran is one of the districts worst afflicted with the scourge of bonded labour in Punjab . For the last 30 years Volunteers for Social Justice under the leadership of its founder – general secretary Shri Jai Singh have engaged with the district administrations in Punjab for the release of bonded labourers in the agriculture and brick kiln industry, but there has been in denial of the existence of the bonded labour system. 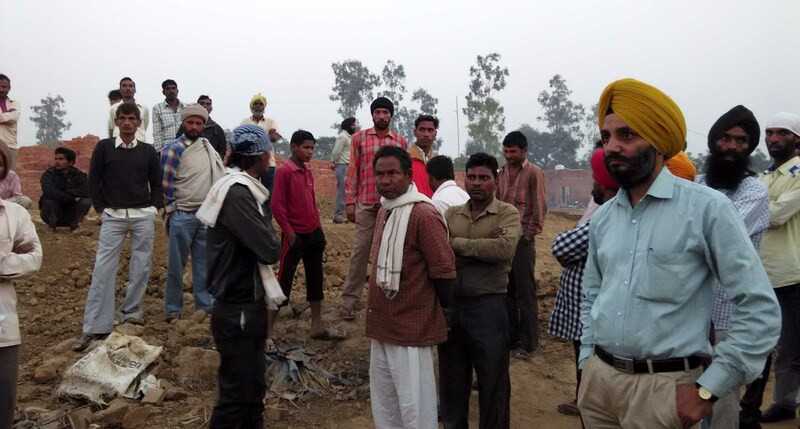 On 10th November 2014, a team from National Human Rights Commission arrived in Tarn Taran and conducted a thorough inquiry at Khera Bricks Co in Khadoor Sahib from where bonded labourers Chamkaur Singh and family were released. Chamkaur Singh was engaged by advancing a bonded debt to his family in September 2012. Soon after that there was a strike of the brick kiln owners and the work was stopped. But the workers brought to work at the brick kilns were forcibly kept there and not allowed to leave the brick kiln. Chamkaur Singh is one among the one thousand families whose complaint for release from bonded labour was made to the NHRC in March 2013. In spite of the strict orders of the NHRC to the District Magistartes of Districts Amritsar, Tarn Taran and Ferozepur directing them to conduct spot inquiries, all 3 DMs failed to do so. 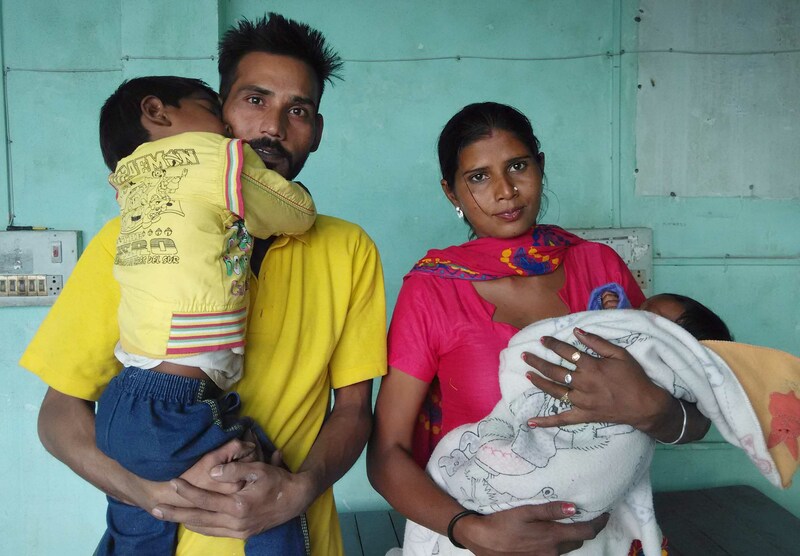 Chamkaur Singh had run away leaving behind his 10 day old child in the middle of the night to seek freedom. He came to the office of Volunteers for Social Justice in Phillaur where his case was taken up again before the NHRC. A team from NHRC was deputed to conduct the inquiry and release the bonded labourers from the brick kiln. ON 4th November 2014 a team from the district administration conducted a spot inquiry and found the workers to be bonded labourers as per the Bonded Labour System (Abolition) Act, 1976 and the were sent home with their belongings. During the visit of the NHRC team on 10th November, Chamkaur Singh and family were given release certificate.